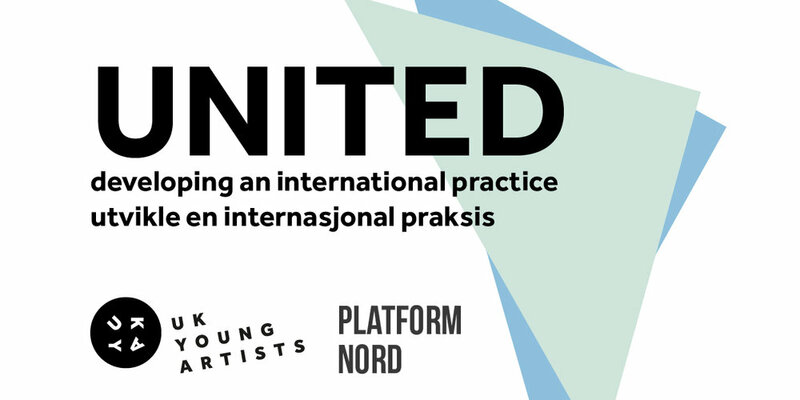 UK Young Artists will select up to five UK-based artists to join four Nordic-based artists, who wish to develop an international career in the arts and culture sector. Call for entries is live NOW until April 22nd 2019. More details about United to be shared soon!